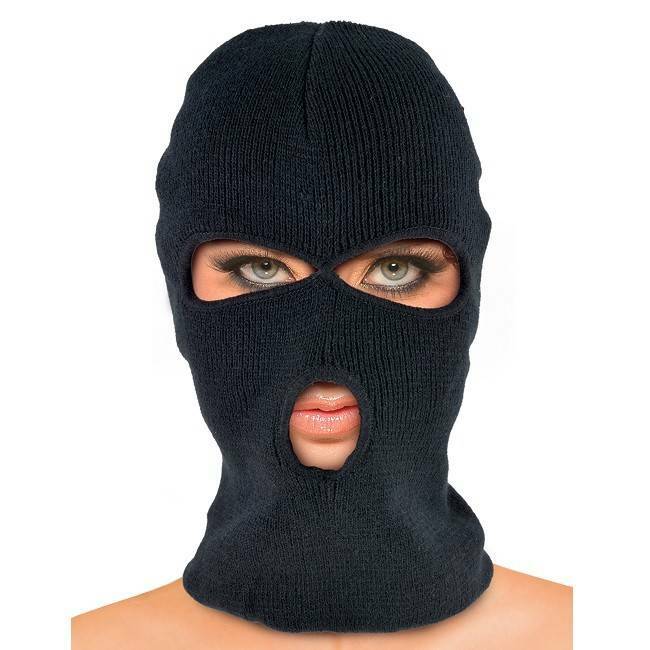 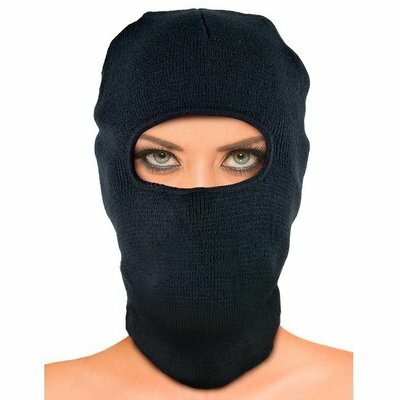 This unisex hood is made from heavy-weight cotton- so it doubles as a fashionable-yet-functional winter accessory. 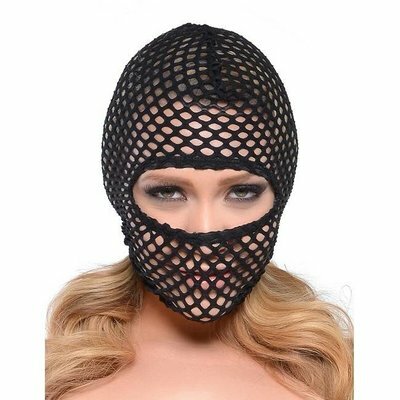 This unisex hood hails from Pipedream's Fetish Fantasy Extreme line. 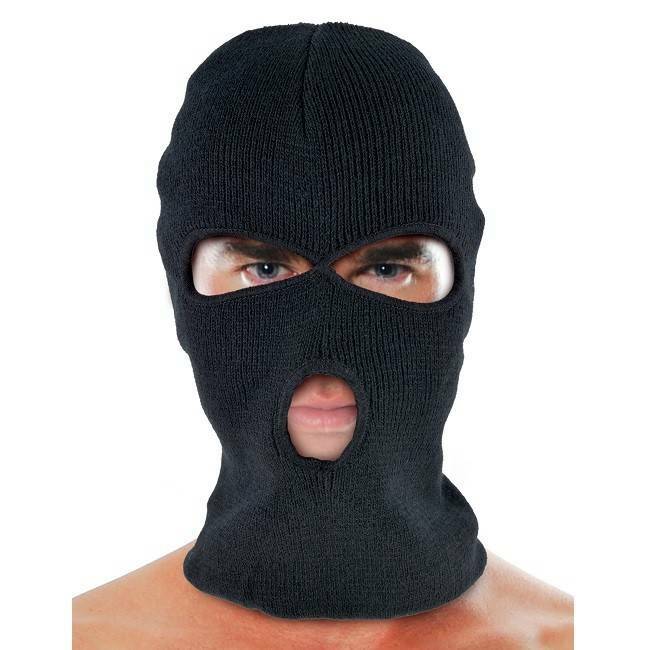 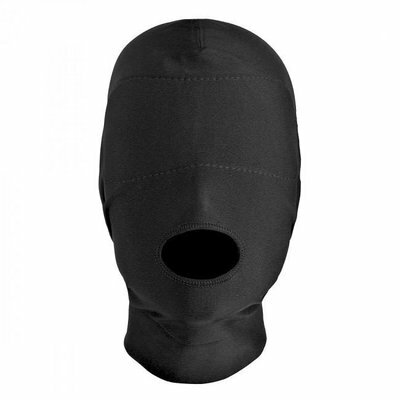 Made from breathable cotton, the thick material obscures the face, with reinforced openings for each eye and the mouth.